The Goccia range stands as an unprecedented product concept which elevates matter, form and function. All of the Goccia items feature a natural elegance that makes them fit in both private and public interiors. Goccia Black GRES waste-paper basket. Goccia Standing tumbler holder with white GRES glass. Goccia White GRES waste-paper basket. Goccia White GRES standing soap holder. Goccia Black GRES standing soap holder. 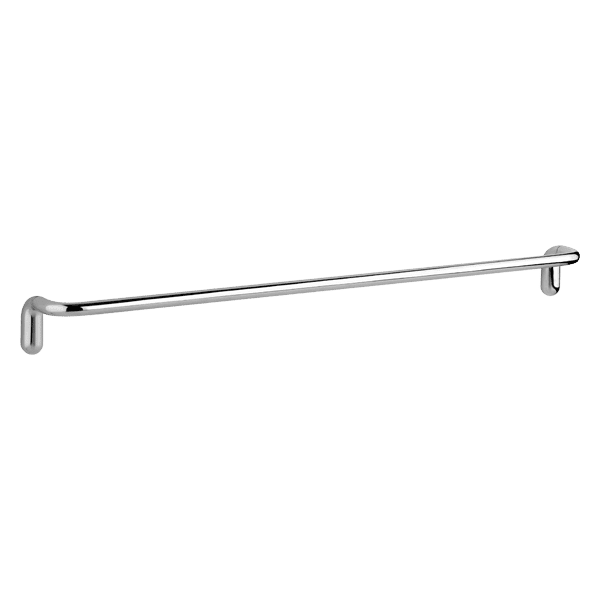 Goccia 60 cm centre distance towel rail. 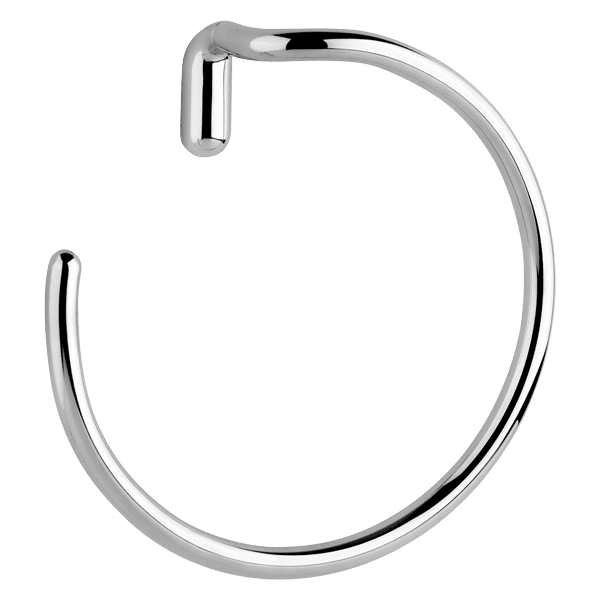 Goccia Wall mounted robe hook. Goccia Black GRES standing brush holder. Goccia Wall-mounted paper roll holder either vertical or horizontal. Goccia Standing set with paper roll holder and black GRES brush holder. Goccia 45 cm centre distance towel rail. Goccia White GRES wall mounted brush holder. Goccia Black GRES wall mounted brush holder. Goccia Standing soap dispenser with white GRES glass. Goccia Standing soap dispenser with black GRES glass. Goccia White GRES standing brush holder. Goccia White GRES wall mounted soap holder. Goccia Black GRES wall mounted soap holder. Goccia Wall-mounted soap dispenser with white GRES glass. 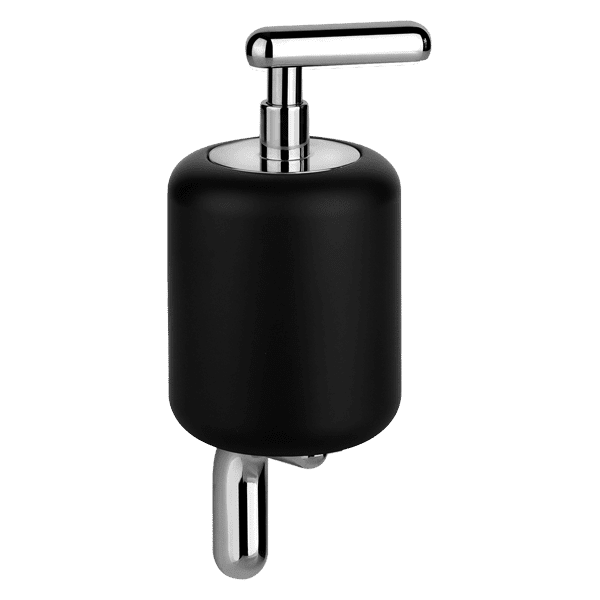 Goccia Wall-mounted soap dispenser with black GRES glass.